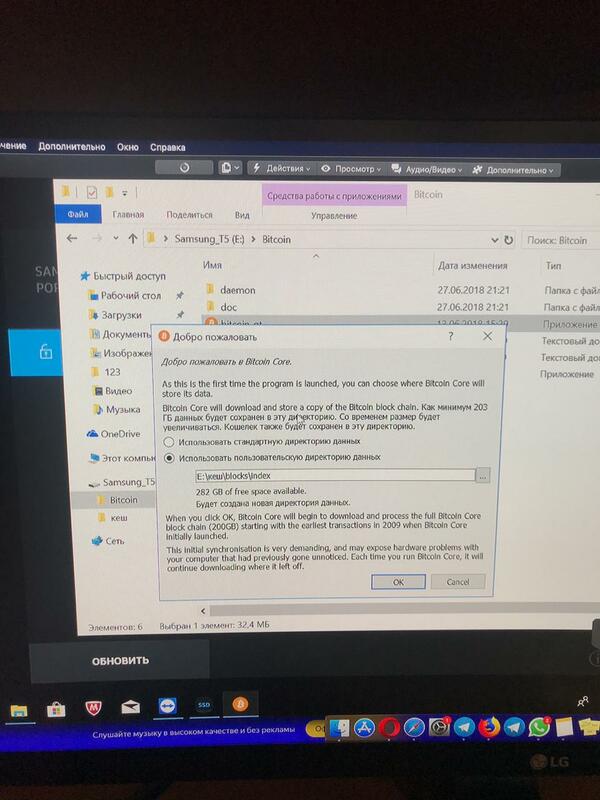 The restart after moving data to a new machine might be because some program data is stored in the Windows registry (Computer\HKEY_CURRENT_USER\Software\Bitcoin\Bitcoin-Qt) which you might have left behind on a conventional HDD. In particular the path to the data directory is stored in the registry. However simply the absence of any bitcoin key in the registry may be enough to convince Bitcoin core that it is running for the first time. You can copy the blockchain data from an old install over the data directory created by a new install, so you can prevent the new install downloading the data you have already downloaded. See How to transfer only the blockchain to a friend's computer? How to uninstall Bitcoin Core?